The Junior Suite at Sunrise Hotel offer an abundance of space with a separate lounge area offering stunning views of the city. The bed comes fitted with a stereo system for those who would like some additional entertainment. 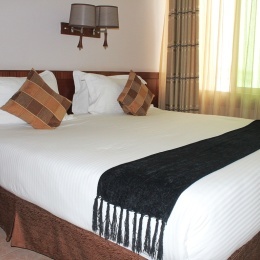 Besides the classy contemporary soft furnishings, it also has free internet access, 36 inch LCD Tv with satellite connectivity offering over 24 local and international channels and an electronic safe as well as stunning vistas at the top of the hotel! 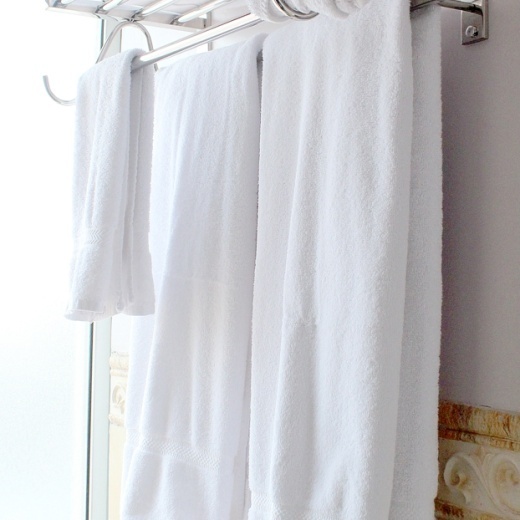 At Sunrise Hotel, we offer unparalleled personal service with uncompromising attention to detail. From the moment you meet our friendly front desk team to your departure, we will make your stay memorable. Our commitment to our guests’ satisfaction includes expert concierge services, luxurious in-room hotel amenities and a convenient location. An exclusive Hotel along keekorok rd. off Ngariama rd., 18 minutes’ drive from Jomo Kenyatta International Airport and 5 minutes’ drive from Railway station located at Downtown in Nairobi city. Sunrise hotel is also located a short 0.5 Kms from Kenya's Landmark 'Kenyatta International Conference Centre (KICC)’, an events venue in Africa. Sunrise Hotel has 45 rooms. 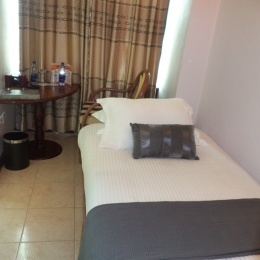 The hotel's rooms are categorized as standard, superior twin, deluxe, superior deluxe, executive. 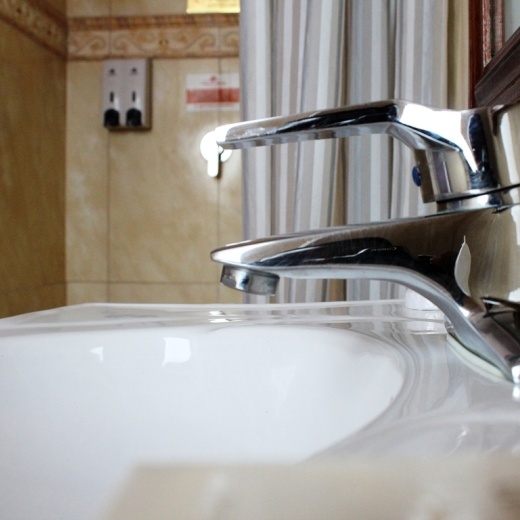 All rooms have wireless internet, direct dial phones and 24- channel satellite TV. Coffee terrace restaurant is the popular multi-cuisine restaurant adjoining a full service bar. It serves light meals in the restaurant.